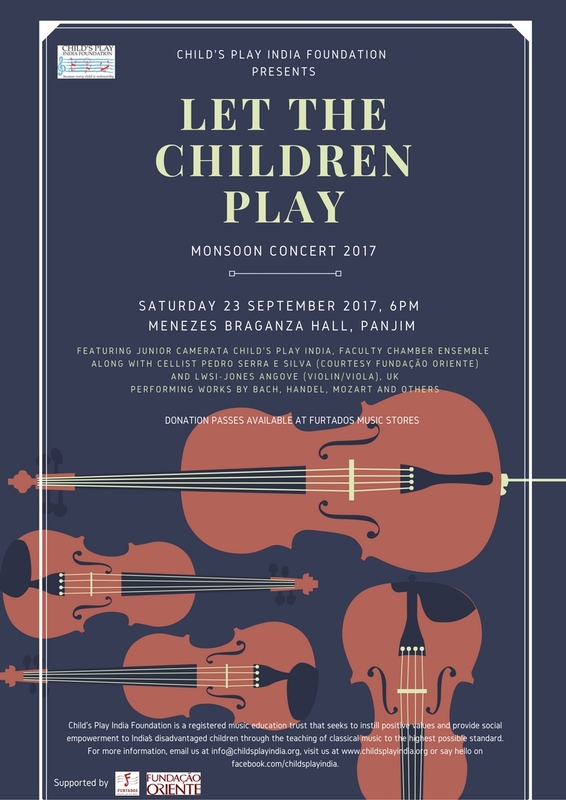 Our Monsoon concert 2017 was a success with over 45 children and teachers participating. 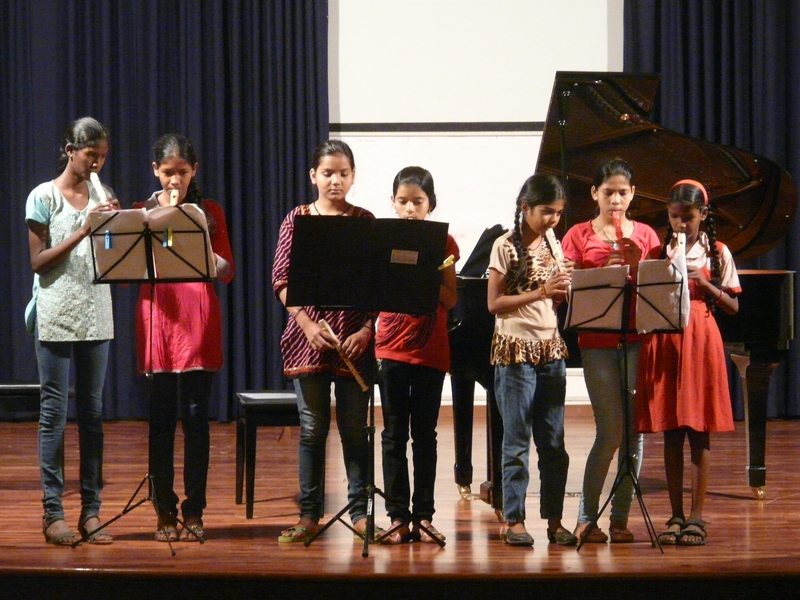 The children played ensemble music, solos and duets, which were hugely appreciated by the audience. Here are some images from the concert. More to come! So proud of our kids! 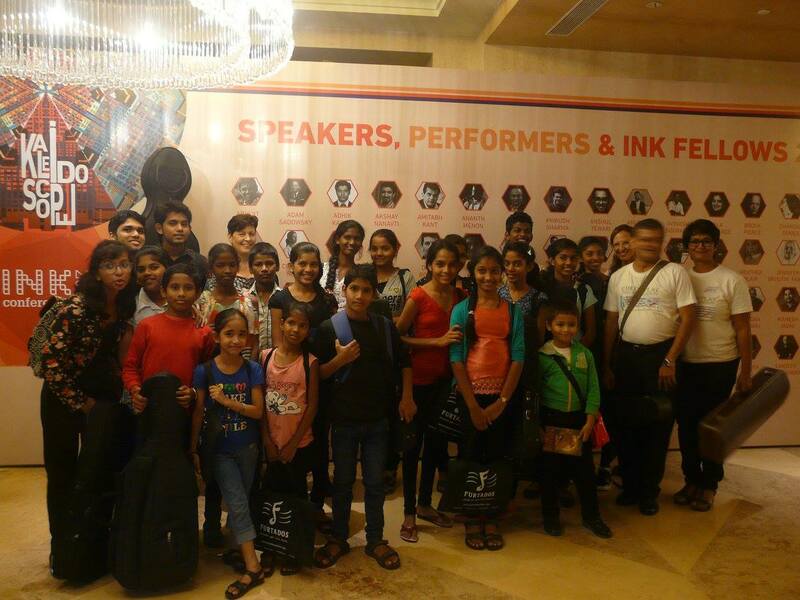 You can watch and hear them in this video of the INK talks event in Goa in September 2016. 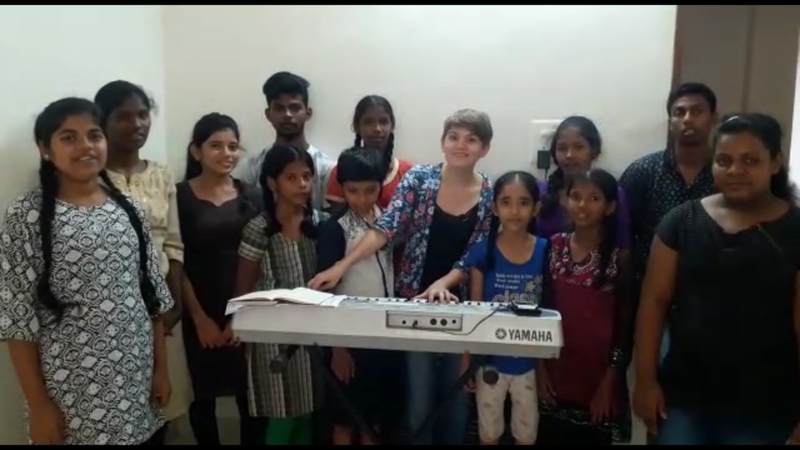 We are delighted that our first project was a partnership with ‘Hamara School’, an educational institution for underprivileged children in Goa. 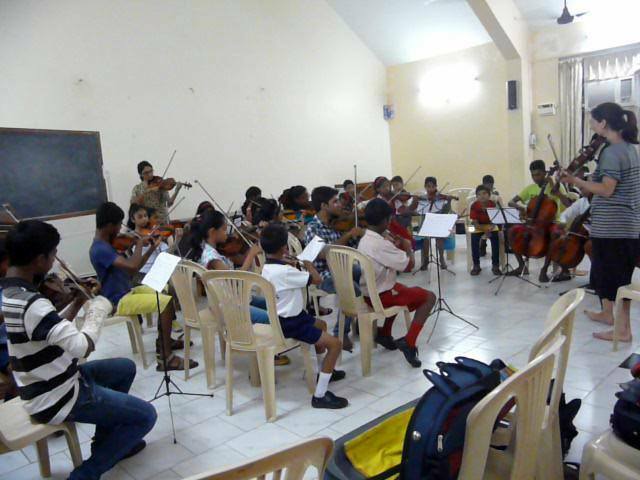 In 2015, our children’s orchestra made its debut. 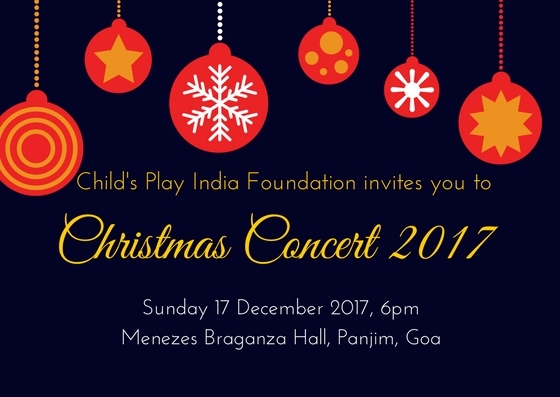 With over 60 children playing violin, viola, cello and flute, the orchestra is a wonderful (and rare) opportunity for children to experience the joy of making music together. 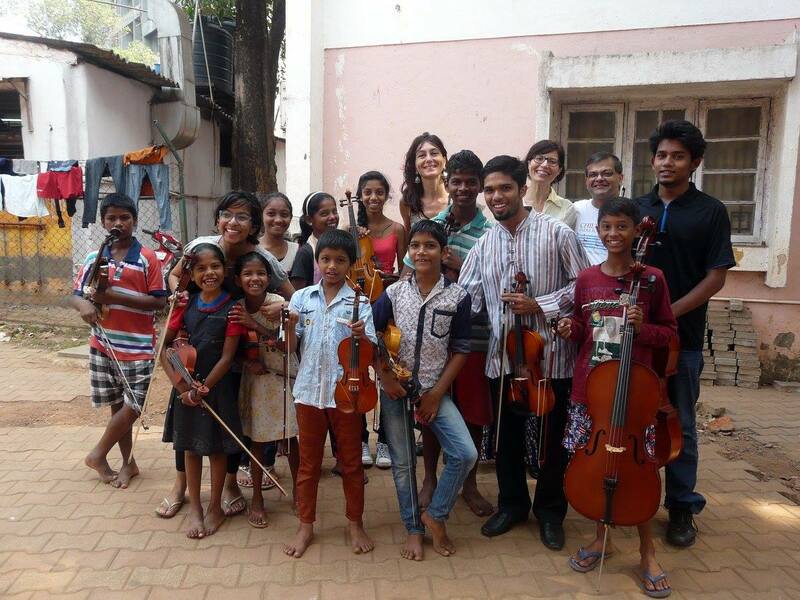 In 2013, we launched Camerata Child’s Play, our chamber ensemble made up of young local musicians and advanced children of Child’s Play. 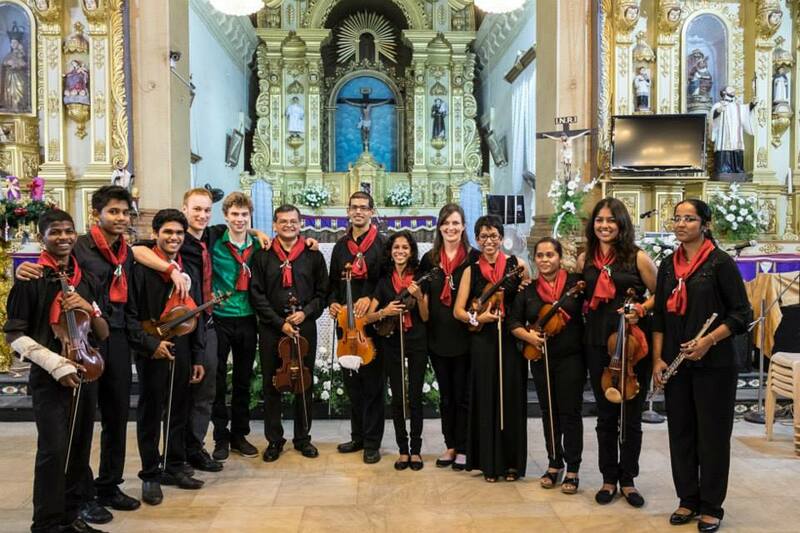 Since April 2013, Camerata has performed over 16 concerts including at the prestigious Monte Music Festival in Goa. 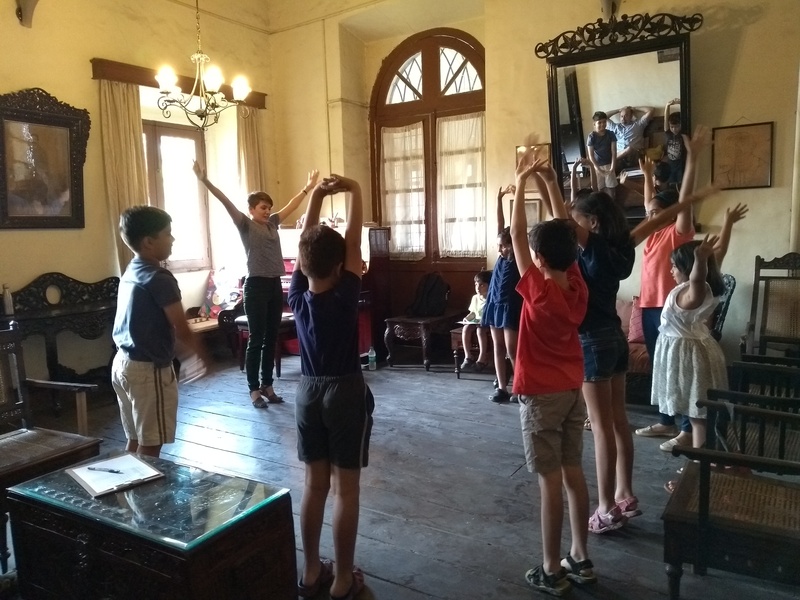 * Recorder/Flute lessons with Mitsuko Trust, a charity that educates children about their rights (since June 2012). This project has currently concluded. 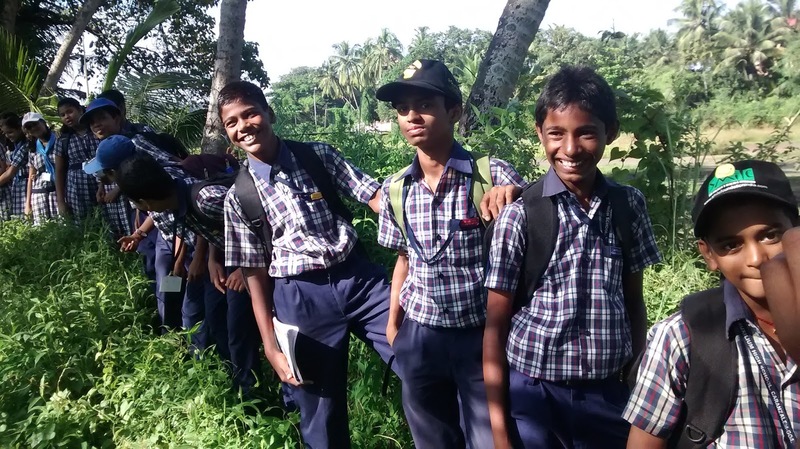 * Our recorder project for over 80 children at Auxilium school, Caranzalem has now concluded.